patch andi: N'yeeehh ... What's up Doc? 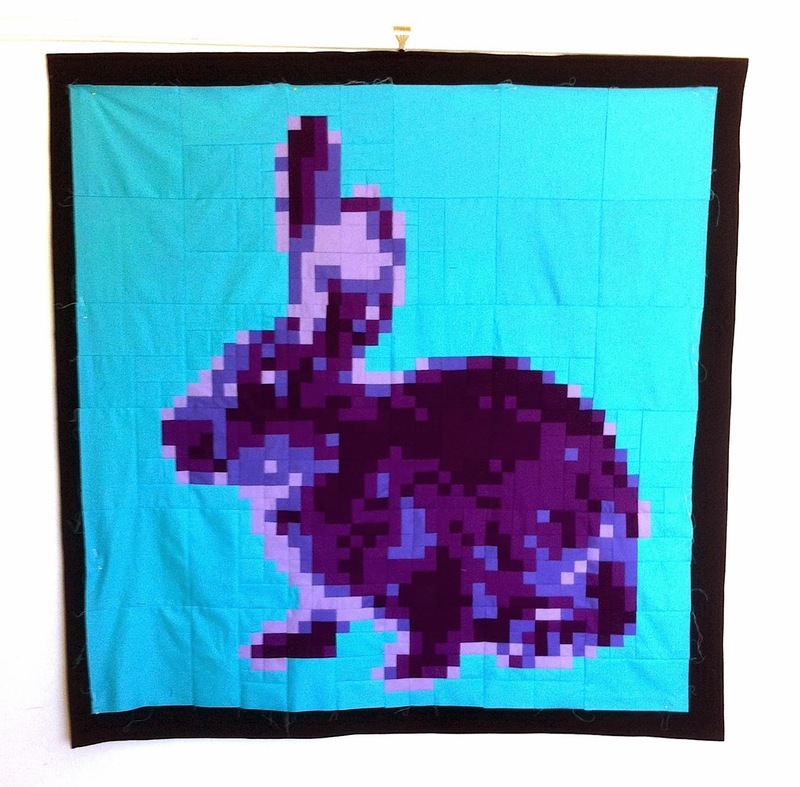 Gorgeous Bunny...love the pixelated look! Congrats on the new business. Wishing you every success.